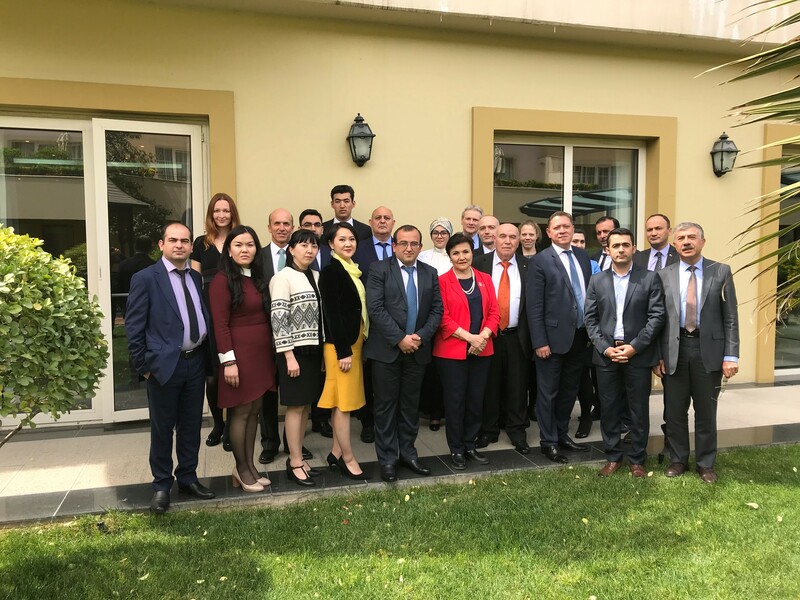 The Constituency Meeting for Azerbaijan, Kazakhstan, Kyrgyz Republic, Switzerland, Tajikistan, Turkmenistan, Uzbekistan is scheduled to take place on April 16 to 18 2019 in Baku, Azerbaijan. The Constituency Meetings provide an opportunity to share information, views and obtain feedback from members of the constituency on issues related to the Council’s agenda and beyond. The meeting also aims to review country and constituency coordination issues, to enhance communication and outreach efforts, to decide upon constituency governance issues, such as the order in which countries will assume Council Member and Alternate seats (rotation agreements) and discuss implementation of the GEF projects and share lessons learned. We highly encourage participants attending the Constituency Meeting (or just interested in the GEF!) to take the free eCourse : Introduction to the GEF in advance of the event as it will benefit your participation!